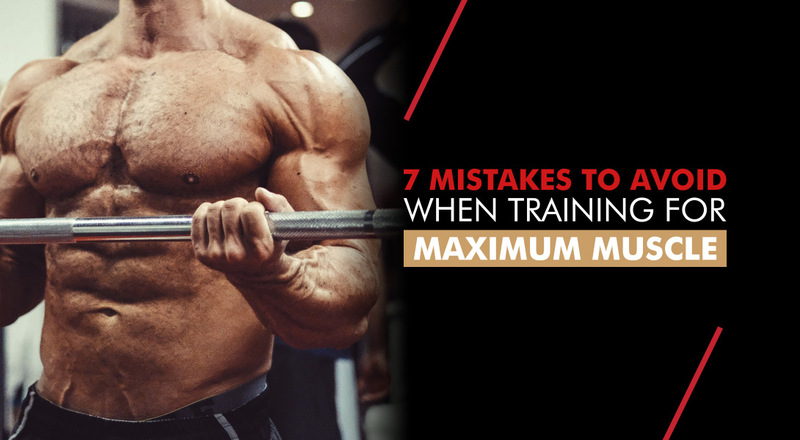 Seasoned trainers and newbies alike take great pride in getting strong and building big numbers on the bench. But how many people are performing it correctly, safely and for optimum results? There is so much more to building an impressive bench press than just getting under the bar and pushing the biggest weight possible. 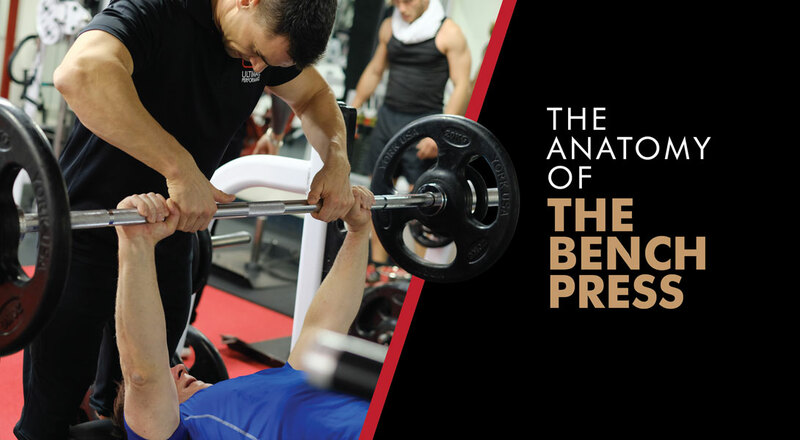 Here we take an in-depth look at the anatomy of the bench press, examining the science and best practice that will help master your technique, overcome plateaus and progress much faster and safer than before. I'm Pregnant! 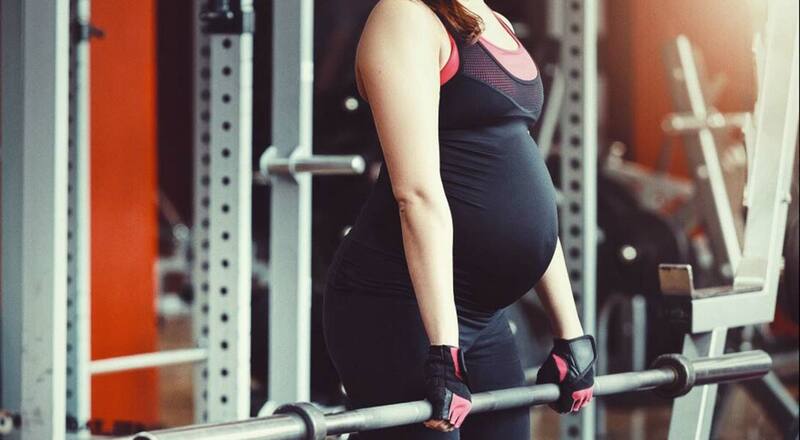 What Exercise Should I Do?